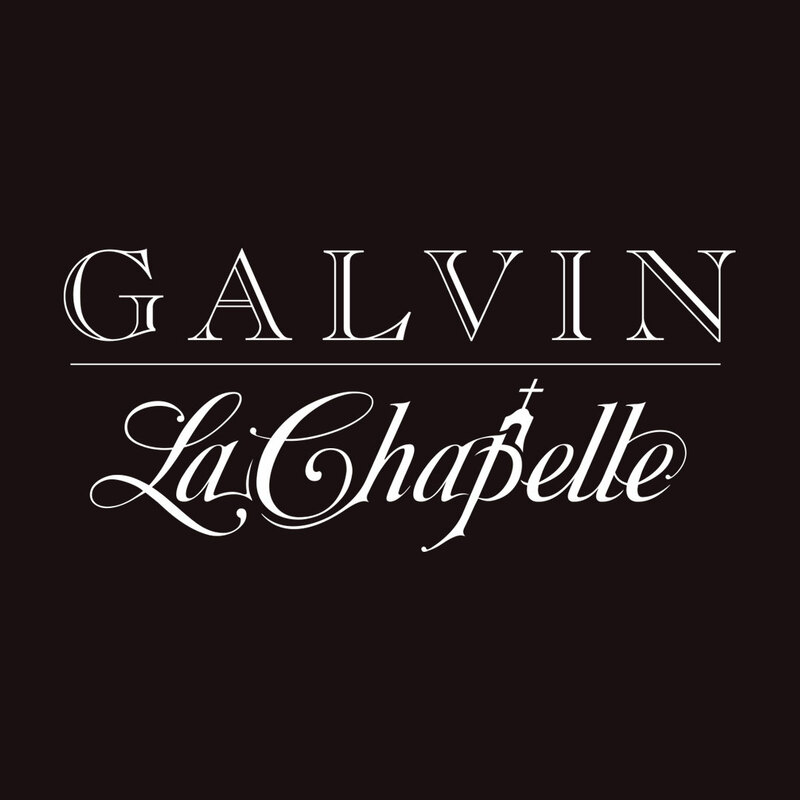 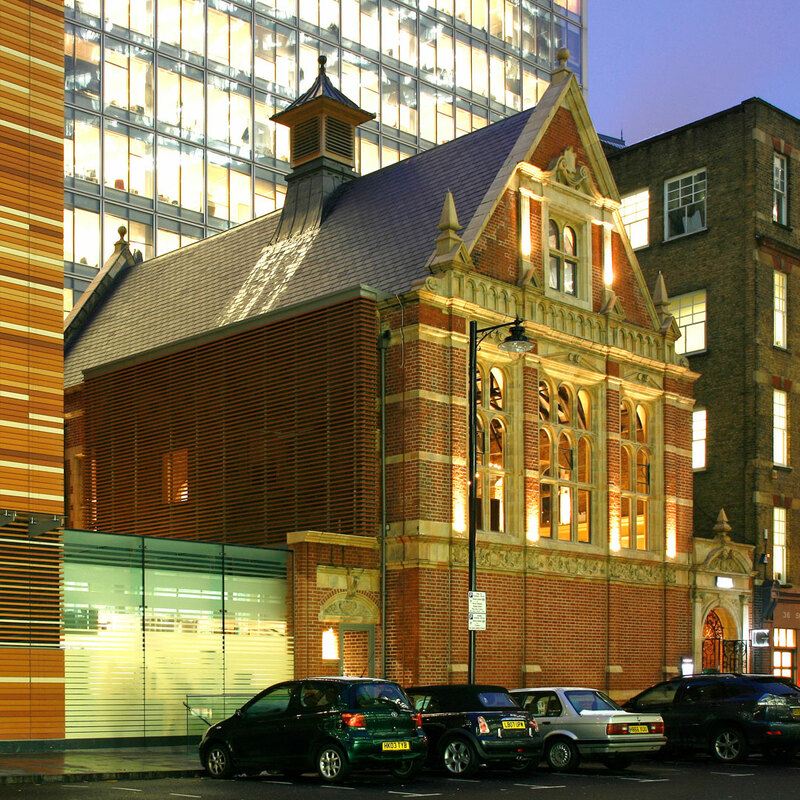 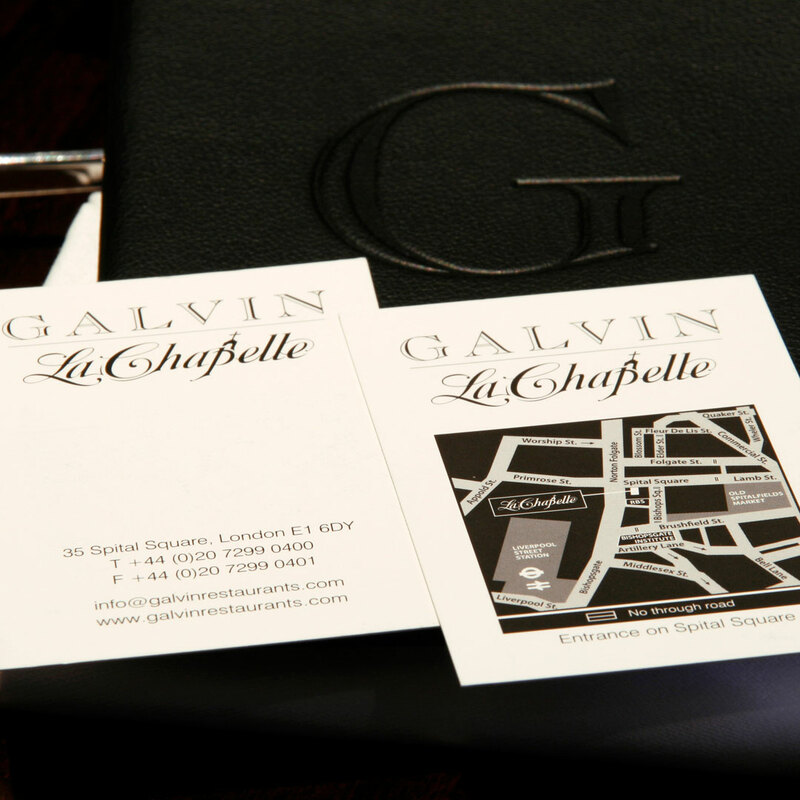 The hand drawn script that sits below the existing Galvin logo references the curved elegant flourishes carved into the walls of the Grade II listed chapel, built in 1890 and located in Spitalfields, London. 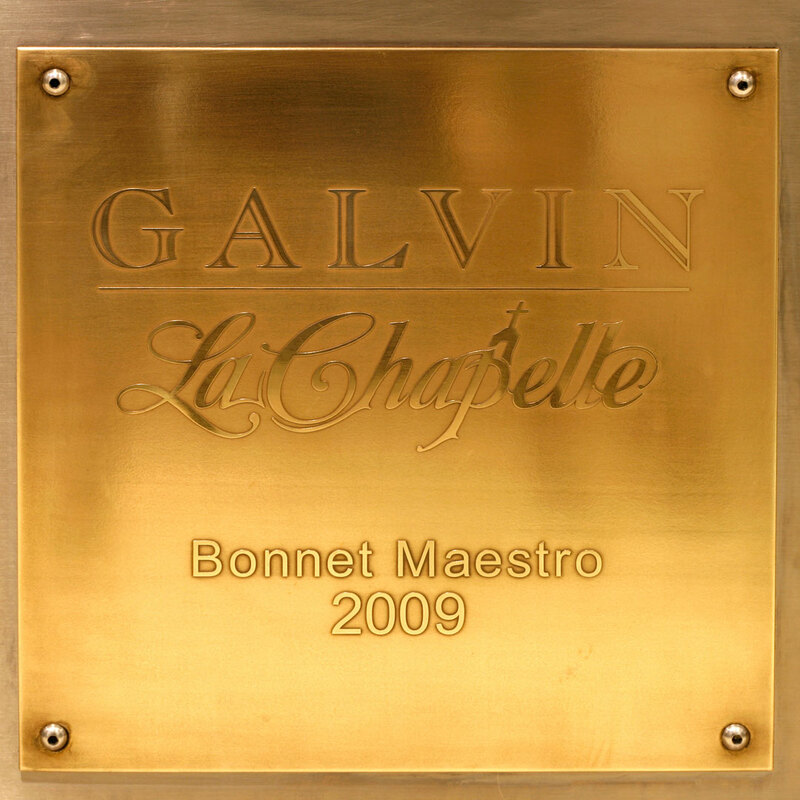 The Galvin brothers have a long standing relationship with Paul Jaboulet Aine, maker of the legendary wine, Hermitage La Chapelle. 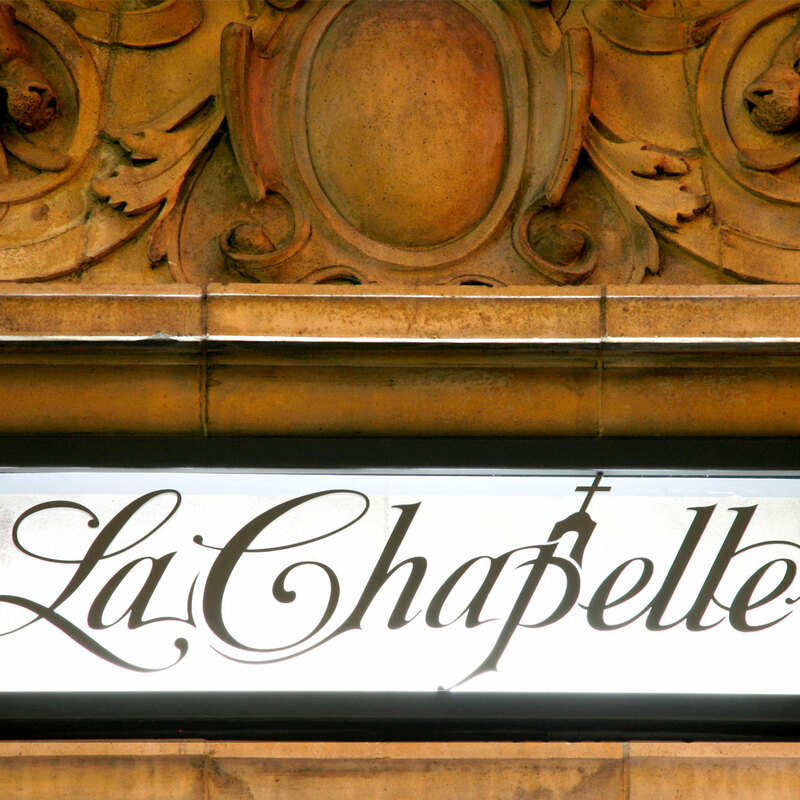 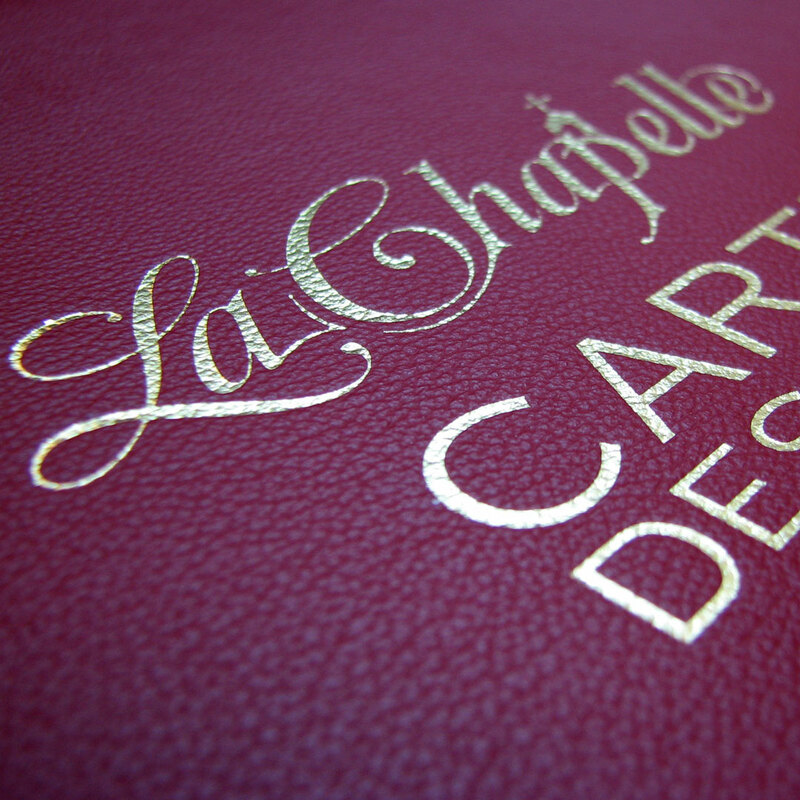 The inclusion of a cross above the ‘p’ graphically references the famous chapel that sits atop the Paul Jaboulet Aine vineyard in the Rhone valley - where the grapes for Hermitage La Chapelle are grown.